A state auditor's office investigation has found that Wellpinit School District took more than $400,000 in state funding that it shouldn't have during the 2014-15 school year because it didn't report enrollment in two "Alternative Learning Experience" programs properly. But Cheryl Thresher, who managed the state auditor's office investigation, stresses that the district did not deliberately violate compliance procedures to get more state funding. The issues stemmed from Wellpinit School District's two Alternative Learning Experience programs, otherwise known as ALE programs: Wellpinit Alliance - Columbia Basin J.C. in Moses Lake, and Wellpinit - Fort Semco High School. ALEs offer individualized onsite and online curricula to students outside of a traditional school setting. Districts are supposed to report the number of hours students participate in the programs to the Washington Office of the Superintendent of Public Instruction, and those hours are used as the basis for funding. But according to the state auditor's office, the district did not have internal controls in place to follow compliance with the reporting procedures, and it over-reported student hours. That led to the district being overfunded by $412,923. "There are a lot of compliance requirements to claim funding for ALE programs," Thresher says. In its investigation, the auditor's office looked at 14 students during the 2014-15 school year. The office found instances where the district claimed more hours than the student learning plan indicated, that monthly evaluations were missing, and that other requirements for reporting were not done properly. The office recommends that the district put internal control in place to ensure all ALE compliance requirements are met prior to claiming the students for funding. In its response to the investigation, the district says it has done that. "Our district plans to work closely with OSPI to address and correct the auditor's findings," it said in a statement. "Having a clean audit for our ALE program is important to the district — as reflected in prior desk audits where our program was found to be compliant." 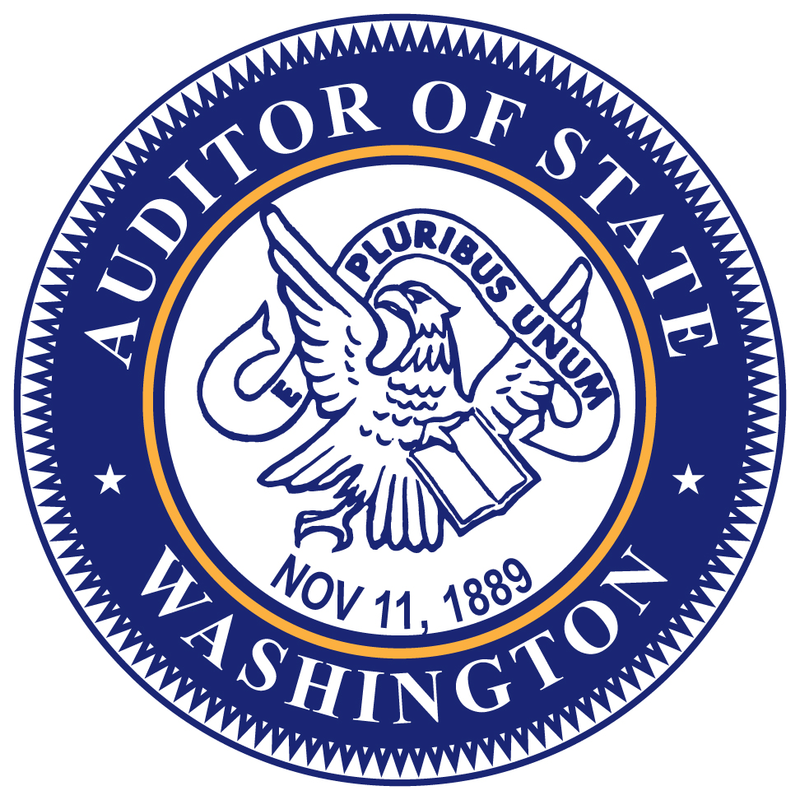 View the auditor's full report here.